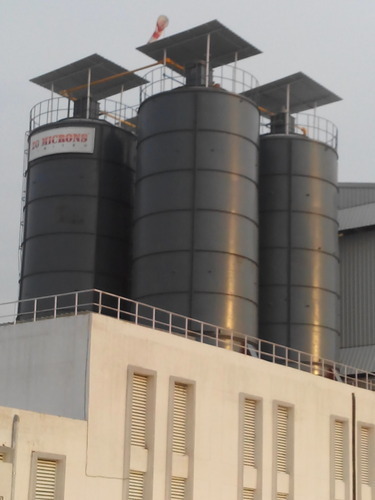 Incorporated in the year 1993 as a Sole Proprietorship firm, we “Techno Designs”, located at Anand (Gujarat, India), have gained recognition in the field of designing, manufacturing and exporting a remarkable array of Ball Mill, Air Classifier, Rotary Dryer, Rotary Valve, Diverter Valve, Pin Mill, Storage Silos, Mineral Grinding Plant and Resin Plant. Under the Lead ship of “Mr. Kishor Bajaj ” and " Mr. Anuj Bajaj", we have gained strong foothold in this domain. We export our products in all over the world. The infrastructure facility and professionally trained employees helps to achieve our quality standard.